Single-use bio process bags for the preparation, storage and transport of biopharmaceutical solutions, intermediates and final bulk products. Also available is a complete range of aseptic transfer bags for the aseptic transfer of components into clean rooms, isolators or RABS and for contained transfer of potent powders. 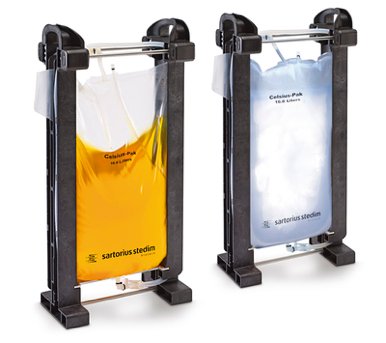 Single-use bio process bags from Sartorius Stedim Biotech provide a disposable alternative to traditional glass, stainless steel and rigid plastic carboys. The storage and shipping tanks split into two sections, the containers and rack systems and the drug delivery systems. Containers and rack systems are available for the storage and processing of biopharmaceutical fluids, fluid management control in the biopharmaceutical process or the secure and convenient shipment of sterile bulk pharmaceutical fluids. The drug delivery systems are ready to use and amongst others suitable for the preparation of total parenteral nutrition. Process mixing systems for the efficient mixing of powders, suspensions, solutions or emulsions. 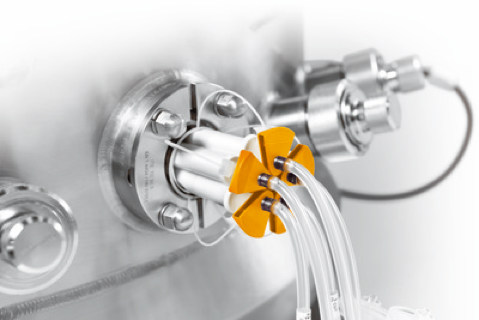 Sartorius Stedim Biotech advanced drive units generate the levitation and rotation of the impeller without surface contact. 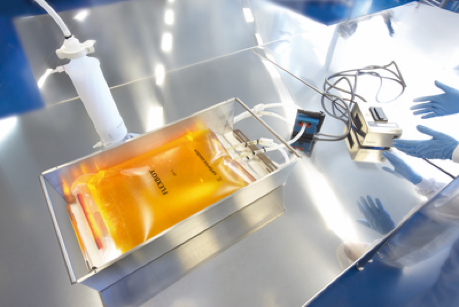 Even volume measurement along with Sartorius single-use mixing systems is possible. Aseptic transfer systems for the secure transfer of fluids, components and powders. 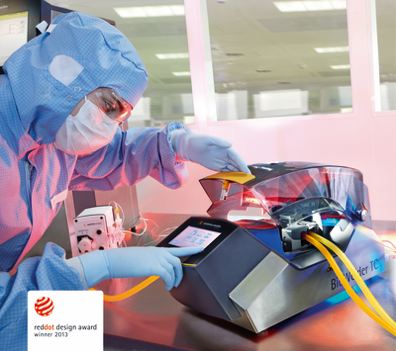 Sartorius Stedim Biotech offers reliable single-use bags, aseptic ports and equipment for isolators, RABS and cleanrooms. 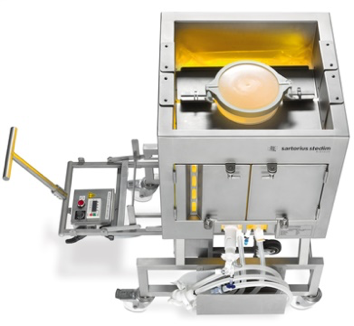 The aseptic transfer systems are suitable for upstream and downstream as well as aseptic processing applications. The freeze & thaw systems consist of bags and containers for freeze and thaw processes of biopharmaceuticals in manufacturing and process development or in commercially available equipment such as laboratory freezers, walk-in freezers, cold rooms or temperature controlled cabinets. 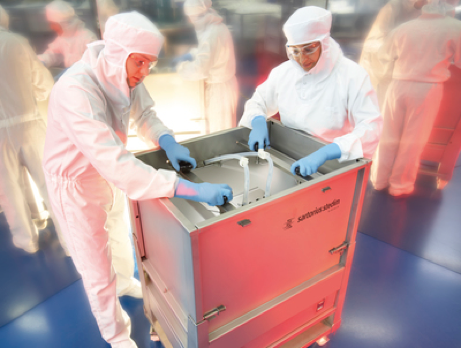 Process transfer systems & connectors for fast and reliable sterile connections | disconnections and sterile fluid transfer between two separate, pre-sterilised components in biopharmaceutical process operations.